SOHN has kick-started 2017 with a brand new single ‘Hard Liquor’, the bold and soulful opening track from his imminent second album Rennen. Ahead of the album release next week on 13th January he will make his late night debut on Jimmy Kimmel Live, and this spring SOHN will also make his Coachella debut, performing both weekends at the festival. A gutsy song to follow previous Rennen singles ‘Signal’, ‘Conrad’ and the title track, 'Hard Liquor' is accompanied by a slick black and white companion video, created by Jovan Todorovic and shot in Belgrade, Serbia. It can now be viewed online in the player below, or on Vevo here. For his follow-up to 2014 debut Tremors, London-born SOHN traded Vienna for the warmth of Los Angeles, but the influence of his former home still lingers (Rennen is a German verb meaning ‘to run’). 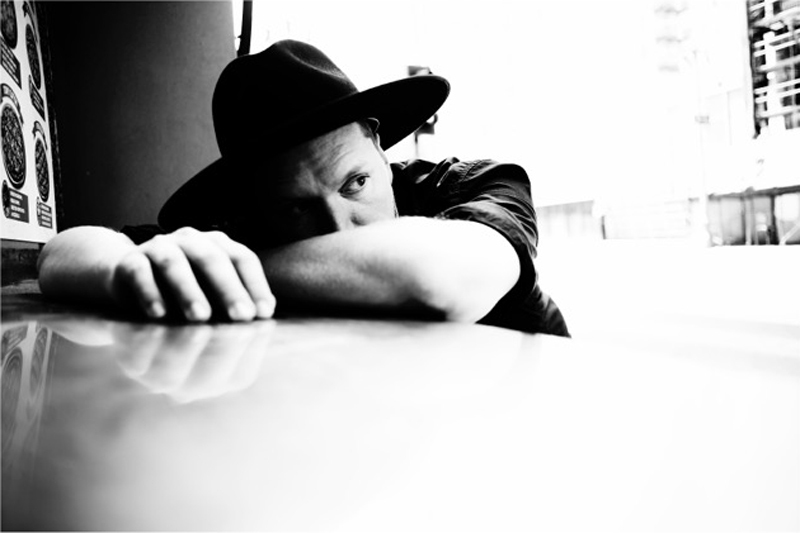 Resuming a nocturnal schedule – as he did with Tremors – SOHN spent a month writing alone in northern California, recording until the morning. An exercise in restraint, SOHN used only a handful of musical elements on each track, allowing the spotlight to shine on the vocals, melodies and rhythms. Rennen will be released on LP, CD and digitally on 13th January 2017. Pre-order the album on LP/CD from 4AD here. Pre-order from all platforms here. Pre-orders from iTunes will get instant downloads of 'Hard Liquor', Rennen', 'Conrad', and 'Signal'.